Yep Antara! 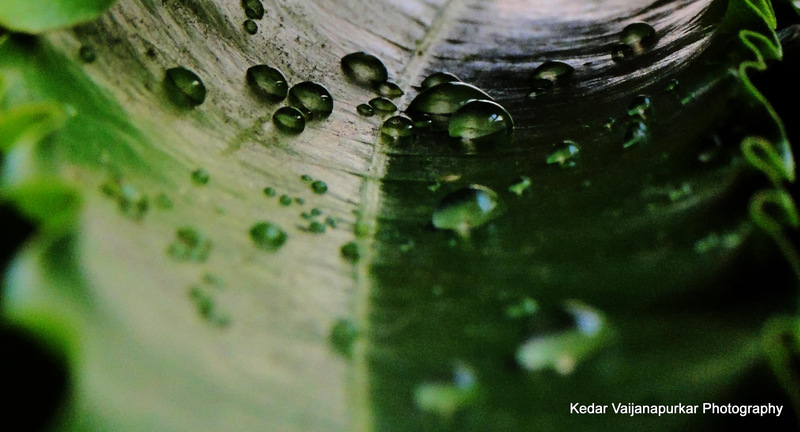 That was after SatyaNarayan Puja last sunday at my home, my camera saw some water drops on Ashoka Leaves! !